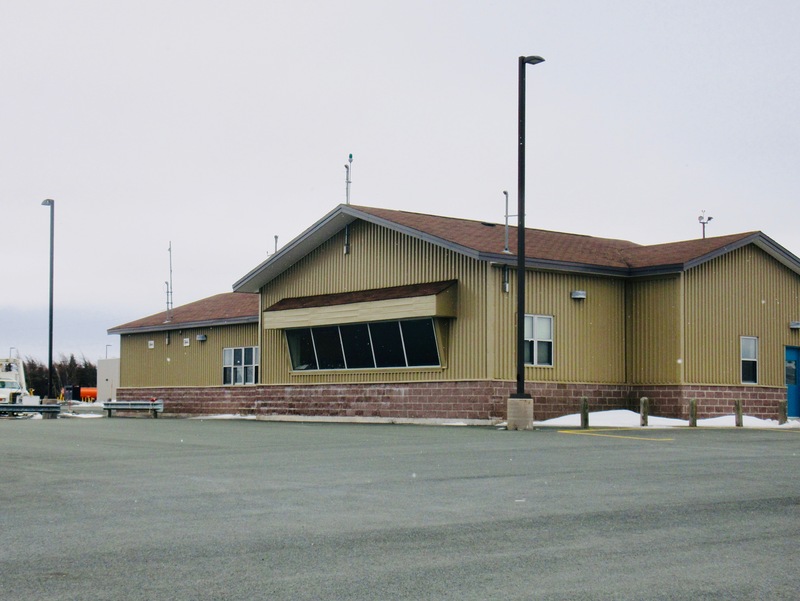 The St. John's International Airport Authority has selected SureConsult to assist the airport in the consolidation of local aircraft ground deicing operations and infrastructure. Transitioning from a multi-user environment to a single service provider makes sense for a multitude of operational, environmental and economic reasons, and SureConsult is pleased to provide support for this important project. Is Deicing Causing Your Airline Grief? Aircraft ground deicing is a highly niche, and highly regulated, part of air carrier operations, requiring expertise, time-proven programs and strong oversight to achieve performance, compliance and safety of operations. Sunwing Airlines, Canada's favourite leisure carrier, has again selected SureConsult to provide support and expertise for the continued refinement and management of the air carrier's ground deicing program.